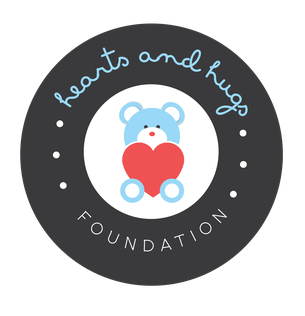 The Hearts and Hugs Foundation is a 501c3 non-profit organization that seeks to educate the community about the importance of preventative medicine and provide access to preventative healthcare. Thank you for visiting The Hearts and Hugs Foundation! We are proud to be recognized as a 501c3 non-profit organization; thus, all donations made are eligible for tax deductions. 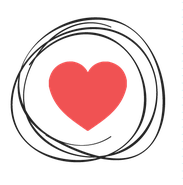 We invite you to join our mission of educating the community about the importance of primary care medical checkups. All donations will go towards helping people who do not have proper access to such health services. We want to personally thank each and every one of you for helping us with our cause! 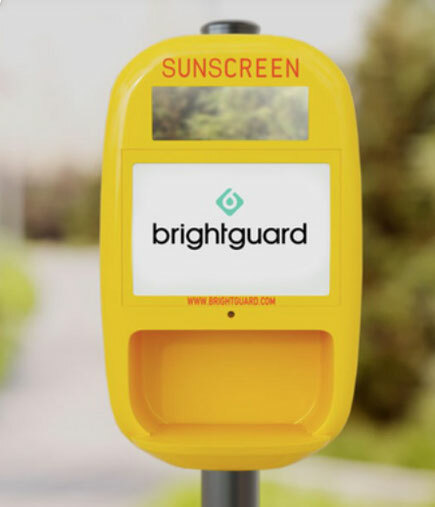 We are extremely excited to announce the launch of The Georgia Sunscreen Initiative. Our goal with this project is to reduce the rate of skin cancer within our community through education, access, and political advocacy. 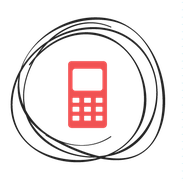 Please click HERE to learn more about our newest project. 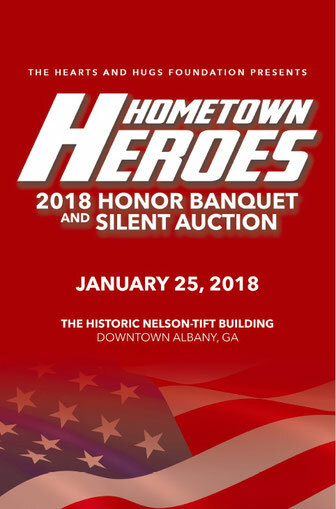 We are so excited for the success of the 2nd annual Hometown Heroes event in Albany, GA, honoring our fine service members. Please click image on the left for more images from our event! 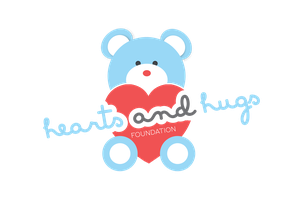 To donate to the Hearts and Hugs Foundation, please click below and submit your donation via GreatPositive. We thank each and every one of you for your donation.